By completing and submitting this form, you agree that no coverage is bound and no policy is in effect until you are contacted by one of our agency representatives. All information submitted is held in the strictest confidence and is only gathered for the purposes of providing you an insurance quote. To provide the most accurate quote possible, please complete all areas that apply. 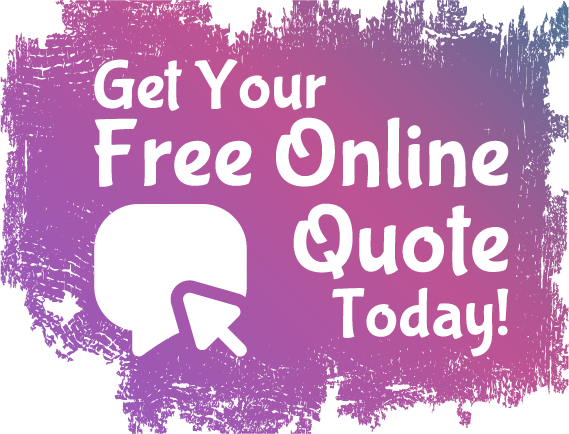 We also provide a free no obligation instant homeowners quote for Massachusetts residence. For Which State Do You Want Homeowners Insurance? If you are renting this property, please fill out the tenant insurance quote form. Have you filed for Bankruptcy Protection within the past 7 years?